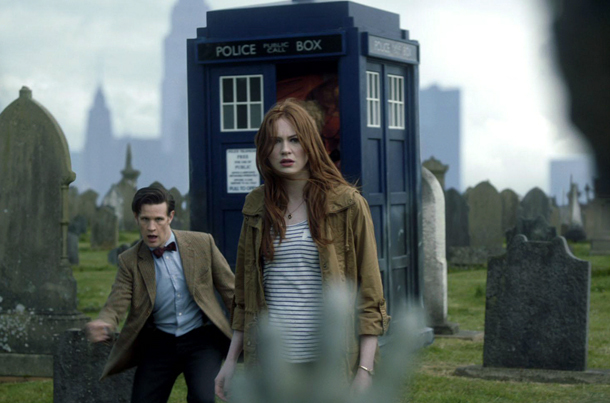 The Ponds Take Mahnattan – My Pen, My Screens, My Friends ! Article suivantOh ! Les beaux phares !